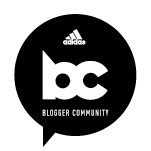 Chinese New Year is just around the corner (January 31) – what are you going to eat? Most people associate the color red with Chinese New Year, but some of the best foods you can eat to celebrate are actually green. Case in point: the green vegetables from Melissa’s Produce that are now found in stores, including bok choy, sugar snap peas, Chinese long beans, and gai lan. 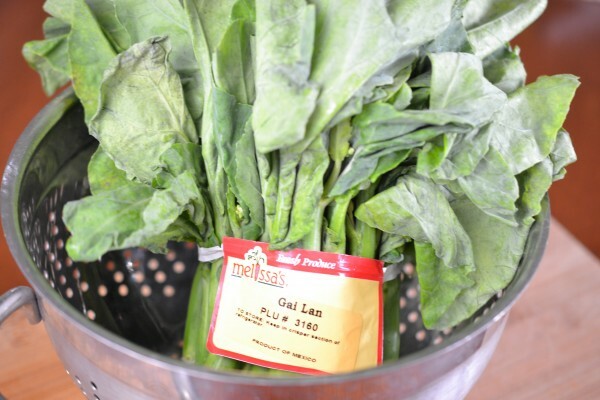 Gai lan, also known as Chinese broccoli, is one of the greens that may be new to your kitchen. According to Melissa’s, it is actually a mustard green that closely resembles many other Asian cabbages. It’s often used in soups and stir-fries, and it is tender with a very mild flavor similar to broccoli. It’s high in Vitamin A and Vitamin C, and of course you can’t go wrong with all of those leafy greens. You can eat both the stalks and the greens, but when you stir-fry it, it’s best let the stalk parts cook longer than the leaves so that the stalks have time to get tender. 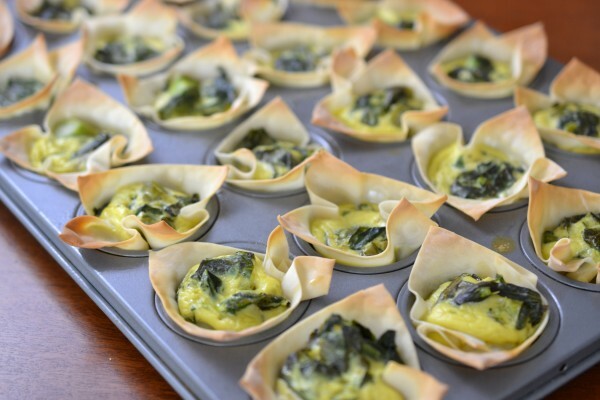 Since our kids are often intimidated by heaping servings of greens, we decided to make these Gai Lan Egg Cups using two more familiar ingredients (eggs and wonton wraps) and by slicing the Gai Lan into very fine pieces. These cute little cups would make a nice on-the-go breakfast or a pretty party appetizer. Prepare the gai lan: Chop off the rough edges and finely slice the remaining parts, separating the stalks from the leaves. In a large wok or frying pan, heat the olive oil over medium heat and add the gai lan stalks. Saute for about 10 minutes, or until the stalks are tender. Add the remaining leafy greens and continue stirring over heat until the leafy greens are wilted. You should end up with approximately 1 cup of cooked greens. Meanwhile, in a medium mixing bowl, whisk together the eggs, cream, and salt. When the gai lan is finished cooking, add it to the egg mixture and set aside. Prepare a mini-muffin tin by spraying it with cooking spray. Press the wonton wrappers (one per cup) gently into the mini muffin tin. Carefully spoon the egg mixture into each wonton wrapper, approximately 1 tablespoon in each wrapper. 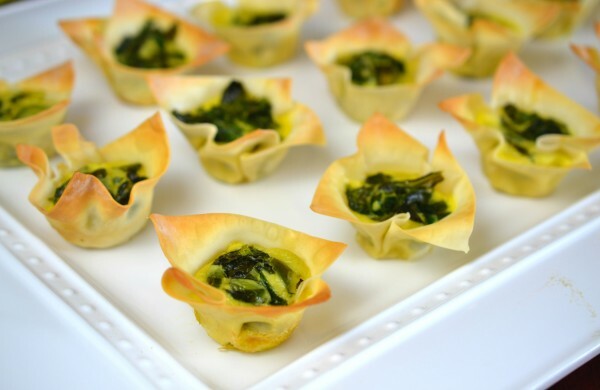 Bake the wonton cups at 350 degrees for 15 minutes or until light golden brown. Serve immediately. Makes 24 small cups. 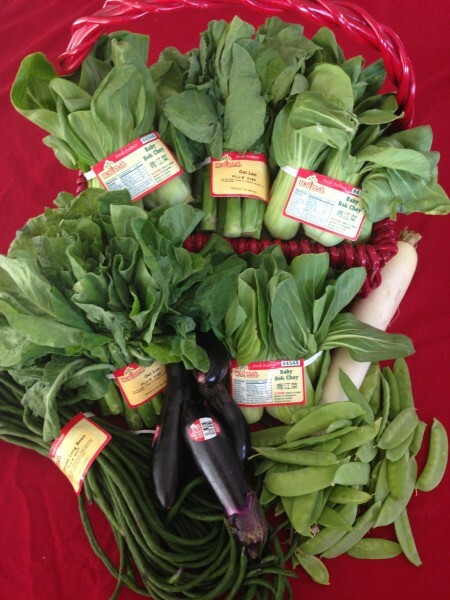 Thank you to Melissa’s Produce for the introduction to so many fresh Asian greens! Jeanne – This is a great idea for the kids. Any dish where forks and knives are not required is a hit in my house! Thanks, CJ – will do!